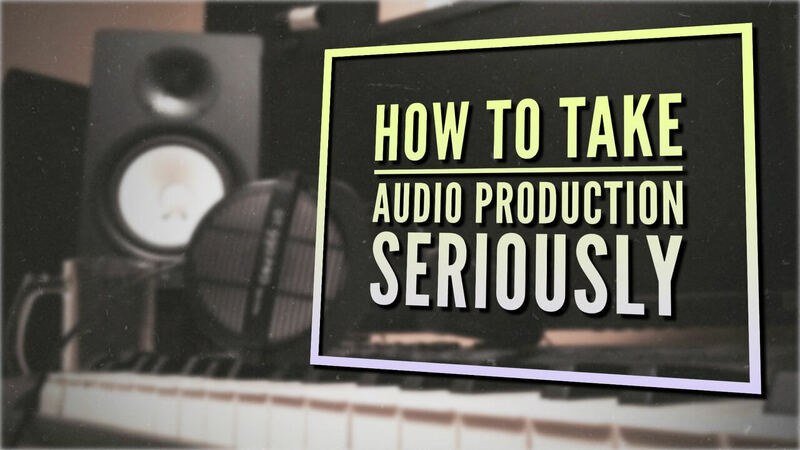 You’re wanting to be a music production and don’t know where to start, or you’ve been producing for awhile and want to take music production more seriously.. here’s some thoughts to ponder on. 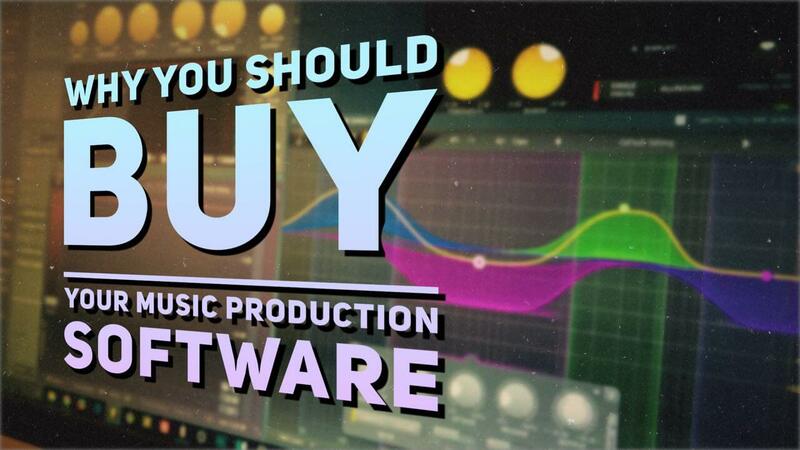 Here’s some reasons to buy your music production software and VSTs and support these developers. 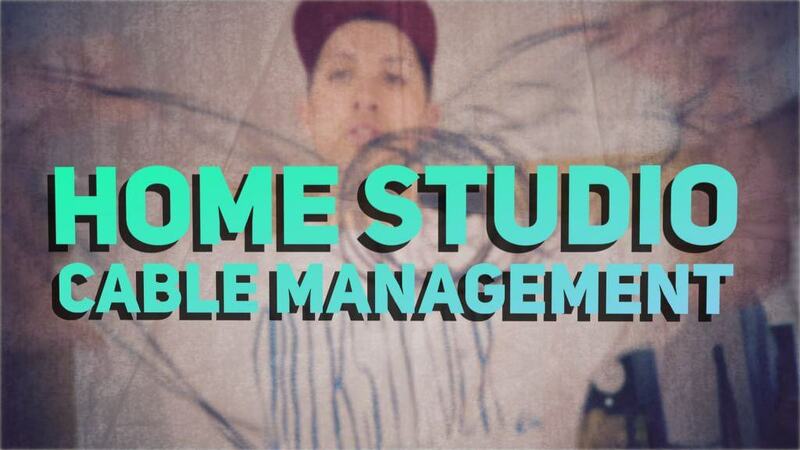 New features, better support, and a seamless workflow are just some of the points. 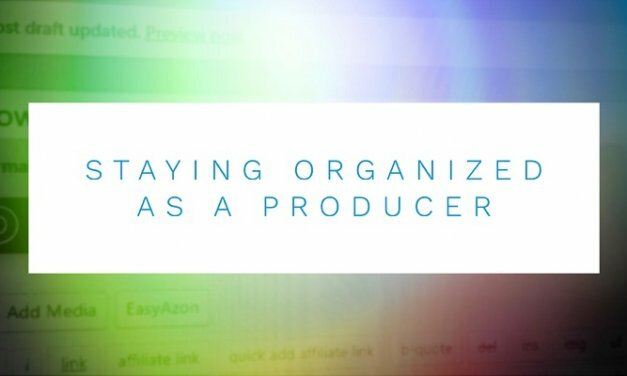 When first starting to learn to make beats, it’s easy to jump ahead and start buying products. Let me set this straight for you. 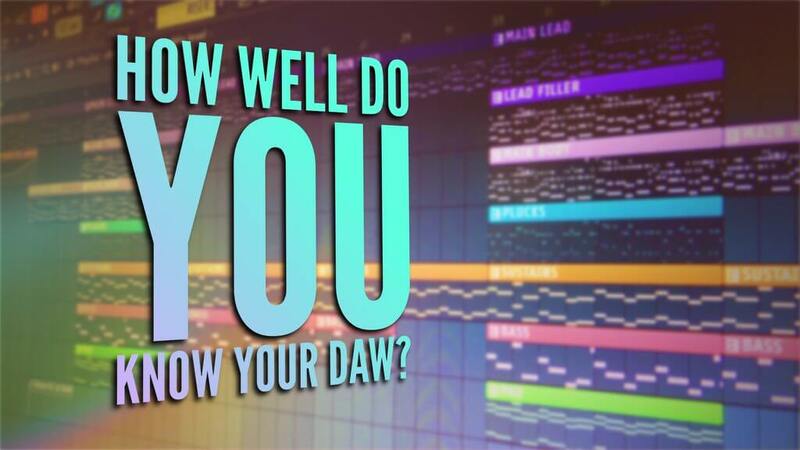 Your DAW is your most powerful tool available to you. Learn it! 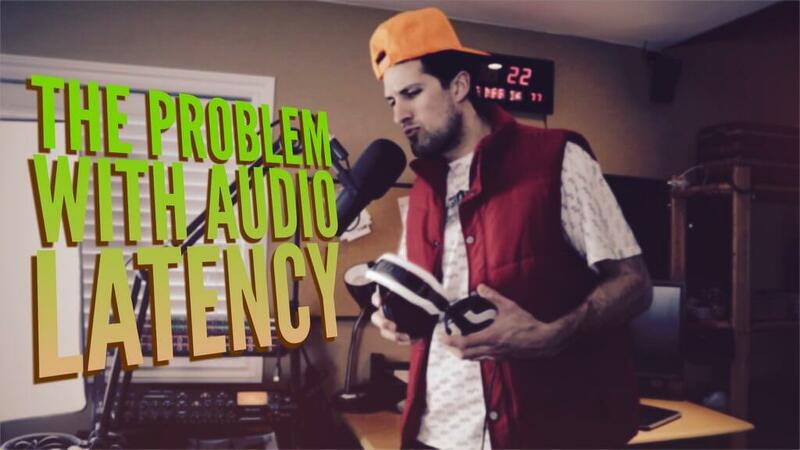 How to fix latency when recording with a microphone in FL Studio by using a mixer.